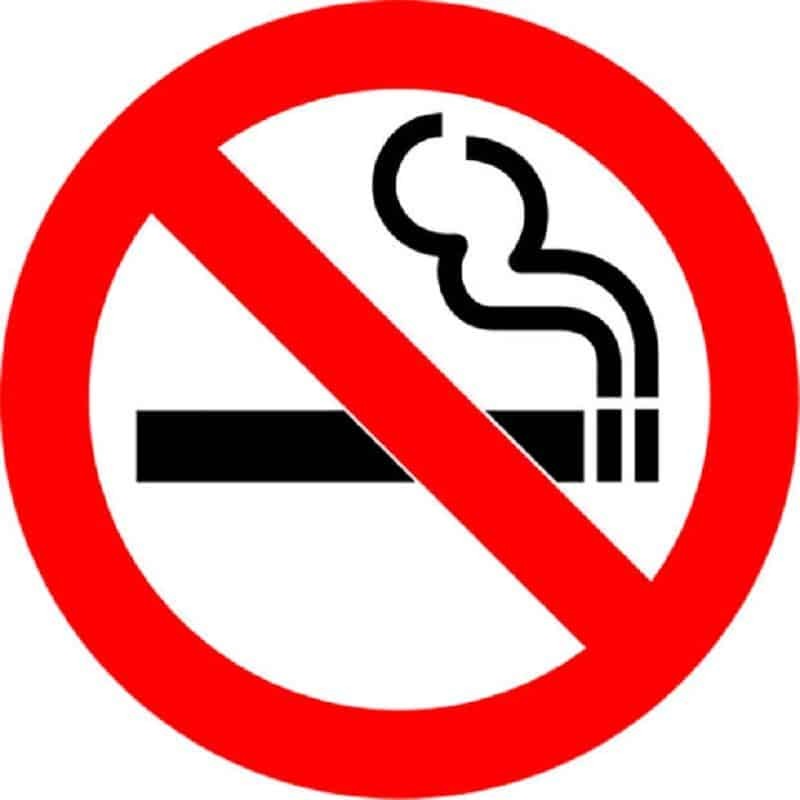 There’s no better way to know that you are getting far too old than looking at a list of things (some beloved, others hated) that are going to be turning 30 this year. Keep in mind there are people hitting the bars tonight that were born nine full years after some of these things were released on the world. A few of them were so short lived, those 20-somethings don’t even know they existed in the first place. 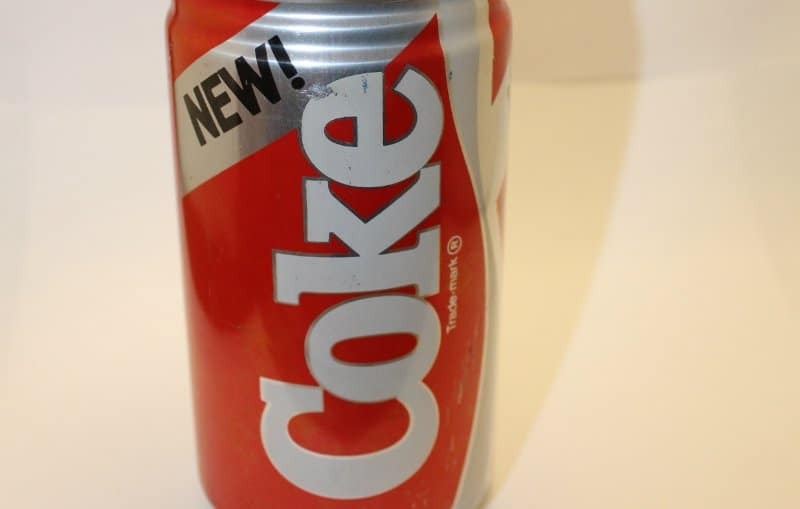 Other items have stood the test of time but would certainly shock almost everyone if they knew how old they actually were. 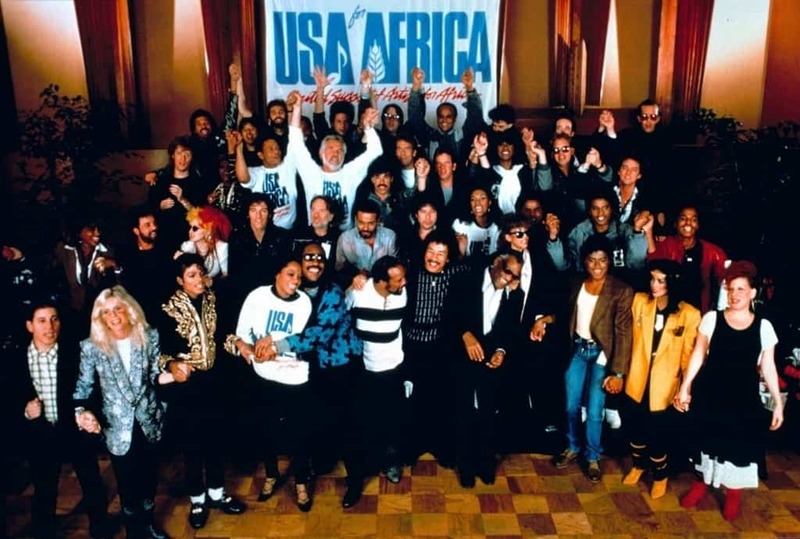 The song that attempted to show that the entire music industry could come together in “We Are the World” was first recorded in 1985. That same year, a number of concerts were launched all with the goal of helping people who couldn’t help themselves. 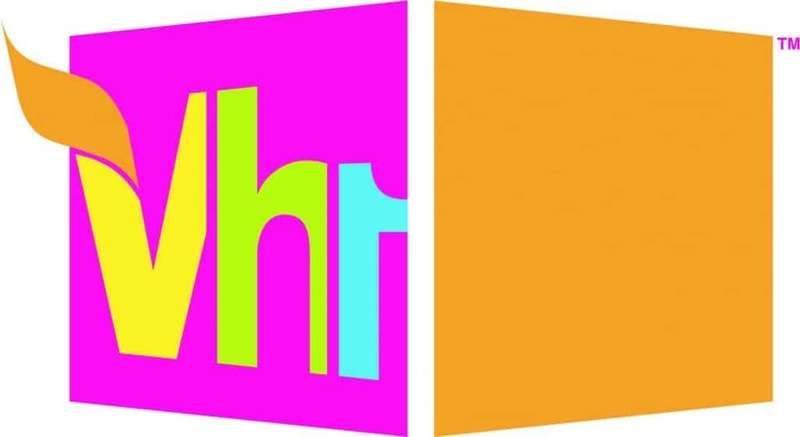 MTV hit the airwaves a few years before 1985 but VH1 was born 30 years ago this year as a direct competitor. This was back when both networks actually showed music videos. 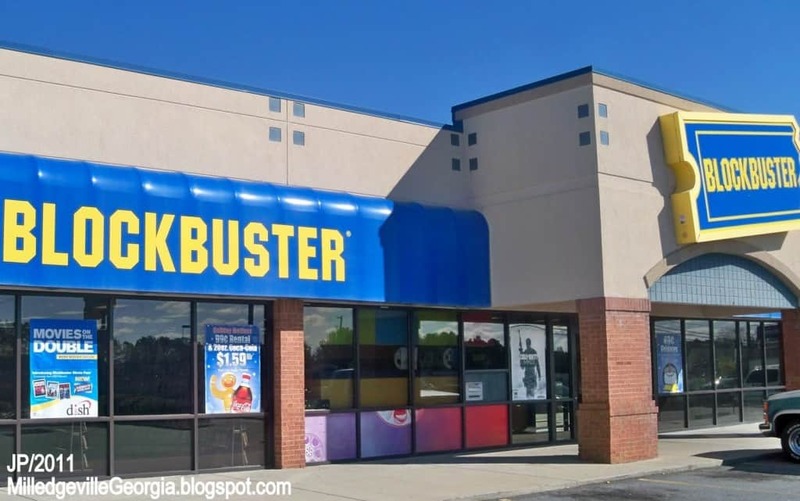 The first Blockbuster video store was opened in October of 1985. While the company has since gone under, thanks to streaming video services like Netflix, it was a juggernaut in the movie rental business for decades. 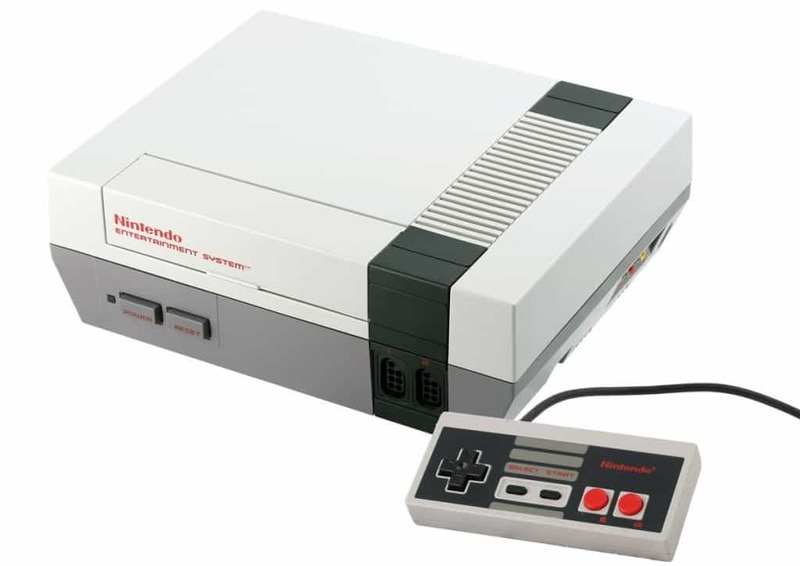 The Nintendo Entertainment System (NES) first hit US stores at the end of 1985. After it hit the market, home video gaming changed forever. 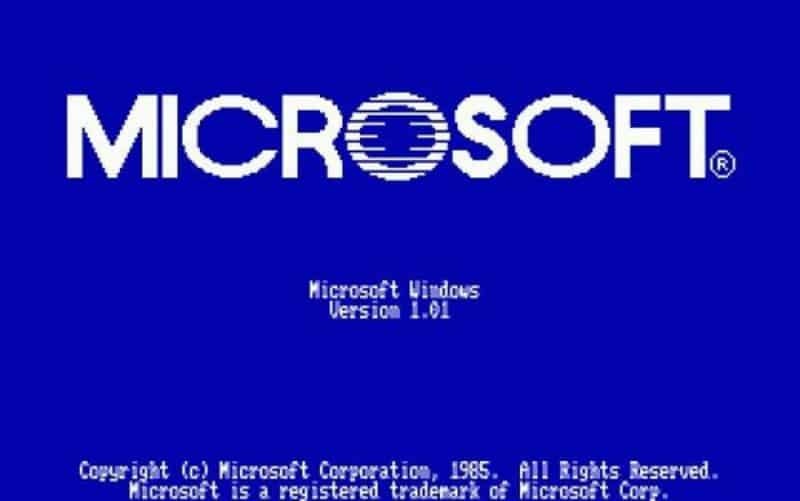 It’s important to note that not only has Microsoft Windows only been around since 1985, but Apple introduced it’s operating system just a year earlier. These days it’s hard to imagine a time without the personal computer, but there are plenty of people who aren’t that old that remember that time vividly. The board game where one person has to draw a picture of something they saw on a card was one of the most popular board game in a generation. The game was so popular it spawned a number of spinoffs and television game shows. 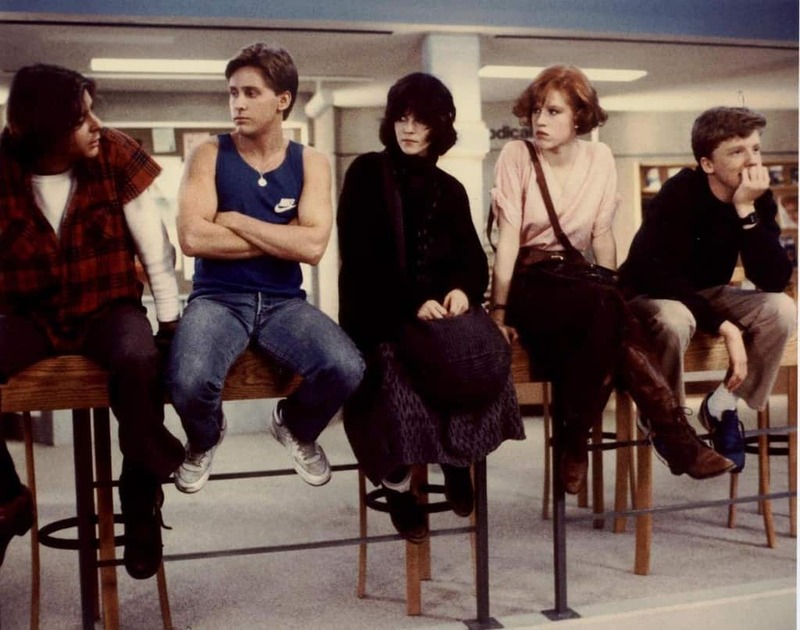 The Breakfast Club is another movie that is as iconic as they come and it made its theatrical debut in 1985. This movie also gave birth to quite a few members of the “Brat Pack” – a group of young actors that would be that generation’s biggest stars for years to come. 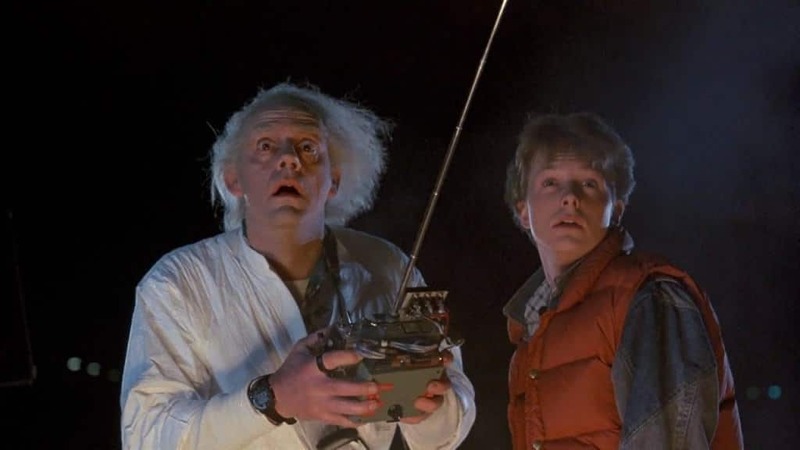 The movie that made time travel both cool and funny debuted in 1985. Ever since then, we’ve all known exactly how many gigawatts we’d need to have in order to jump back … to the time when this movie debuted. Knowing is half the battle and you should know that the G.I. 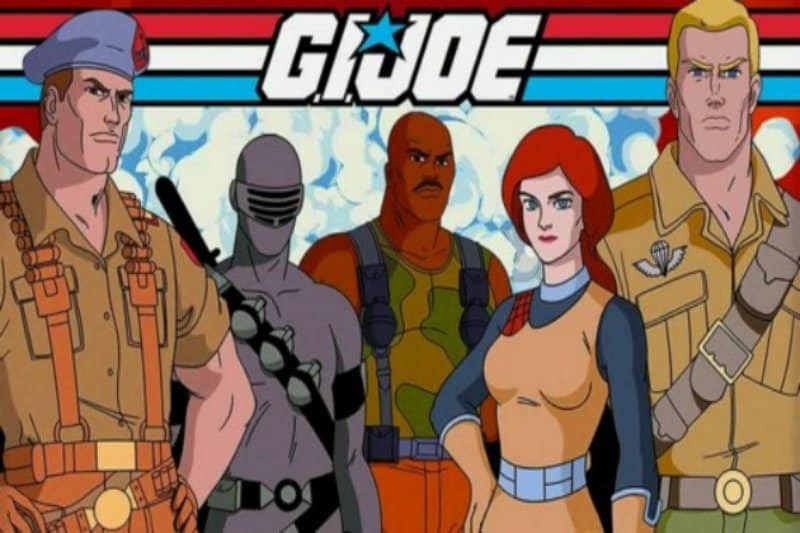 Joe animated series was born in 1985. There were a number of other popular shows that debuted and kept kids well entertained for years. 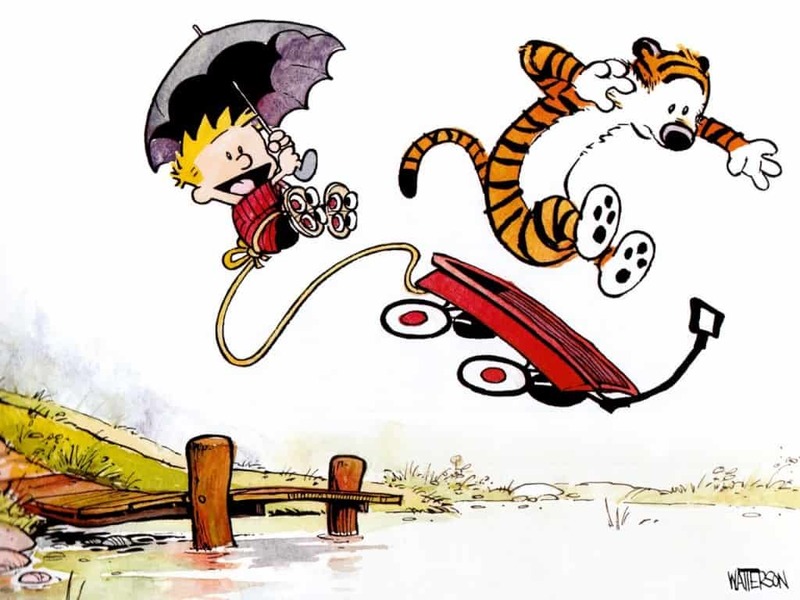 A very popular comic strip even today, Calvin and Hobbes was first published back in November of 1985. Even more impressive than the 30 year run of popularity is that the strip itself stopped being updated 20 years ago. 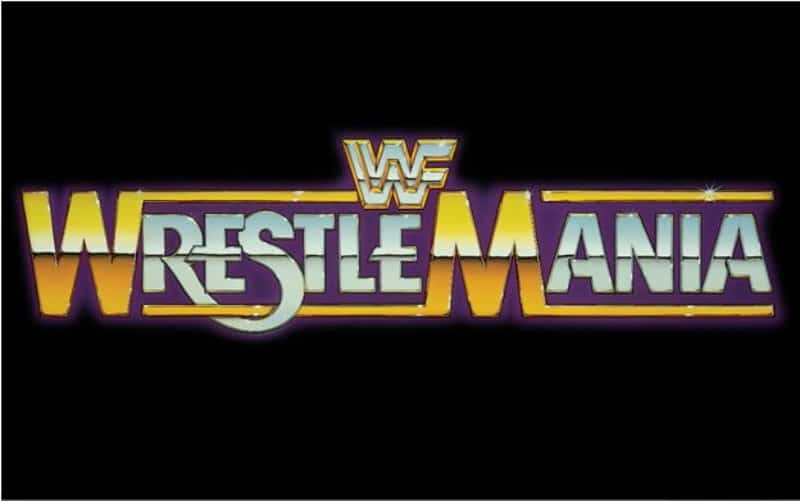 The very first Wrestlemania debuted on March 31st and was originally put on by the WWF. Wrestlers like Hulk Hogan, Mr. T, “Rowdy” Roddy Piper and “Mr. Wonderful” were taking center stage back then. These days, the event is run by the WWE but it’s still going strong.